Get away to one of the most timeless and romantic hotels. Merging historic elegance with modern luxury and comfort, the ten guest rooms at Castle Hill Resort and Spa are beautifully furnished, appointed with luxury amenities and decorated with period furnishings and artwork. Each is the essence of New England charm, sophistication and character, and every room meets the standards required for inclusion in both the Historic Hotels of America and the National Register of Historic Places. 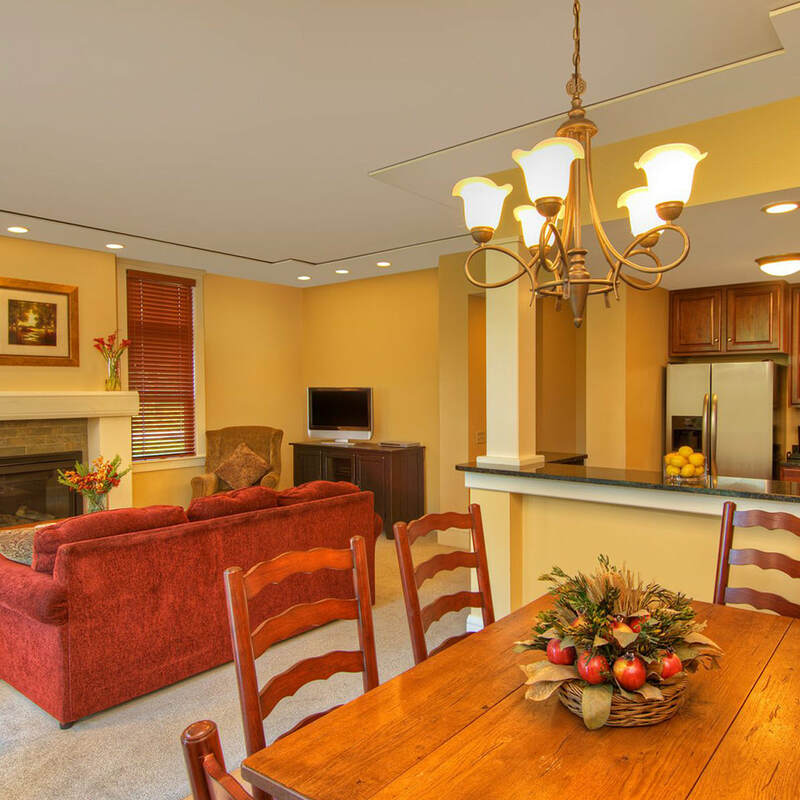 For groups and families seeking additional privacy and living space, reserve one of our one-, two- or three-bedroom resort condominiums equipped with gourmet kitchens and gas fireplaces. 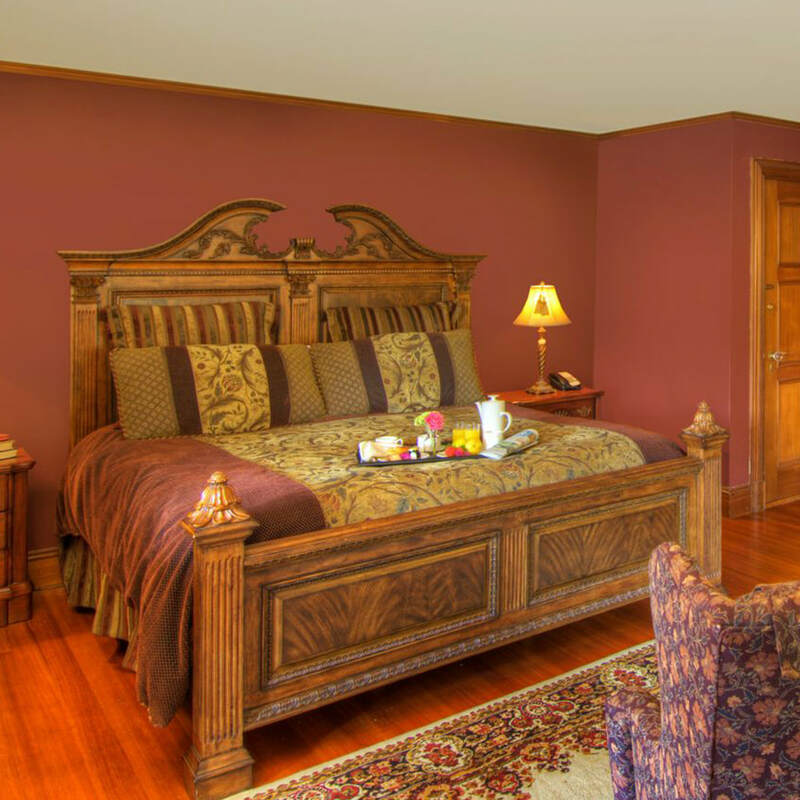 Steeped in history, our ten Castle Rooms feature hardwood floors and area rugs. 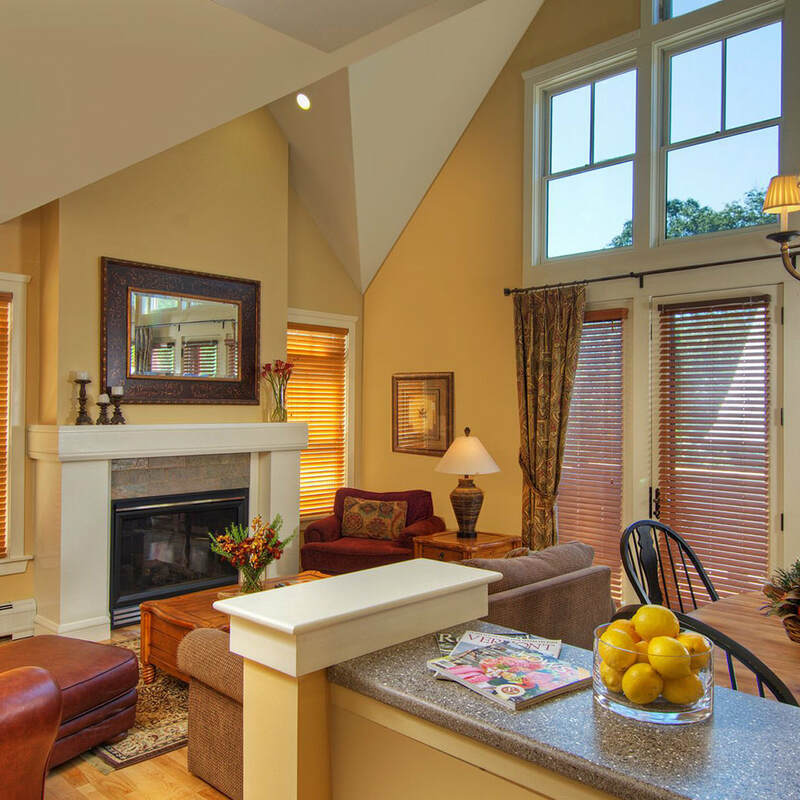 ​Seamlessly incorporated modern amenities include flat-screen televisions and complimentary Internet. 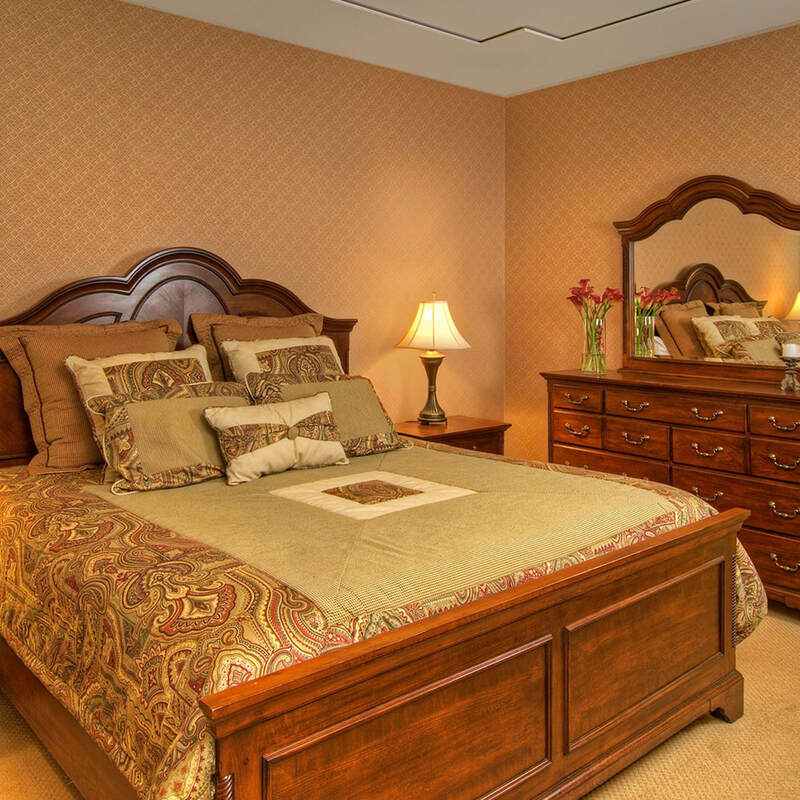 Blending elegant furnishings with modern amenities, the Castle Queen Room has a private bathroom and flat-screen TV. 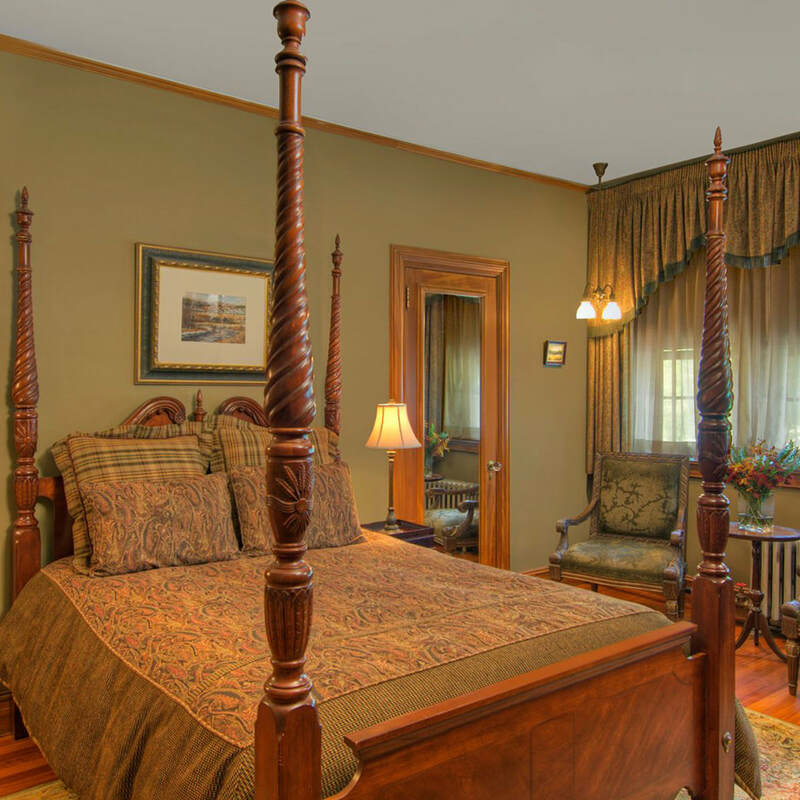 Blending elegant furnishings with modern amenities, the Castle King Room has a private bathroom and a cable TV. 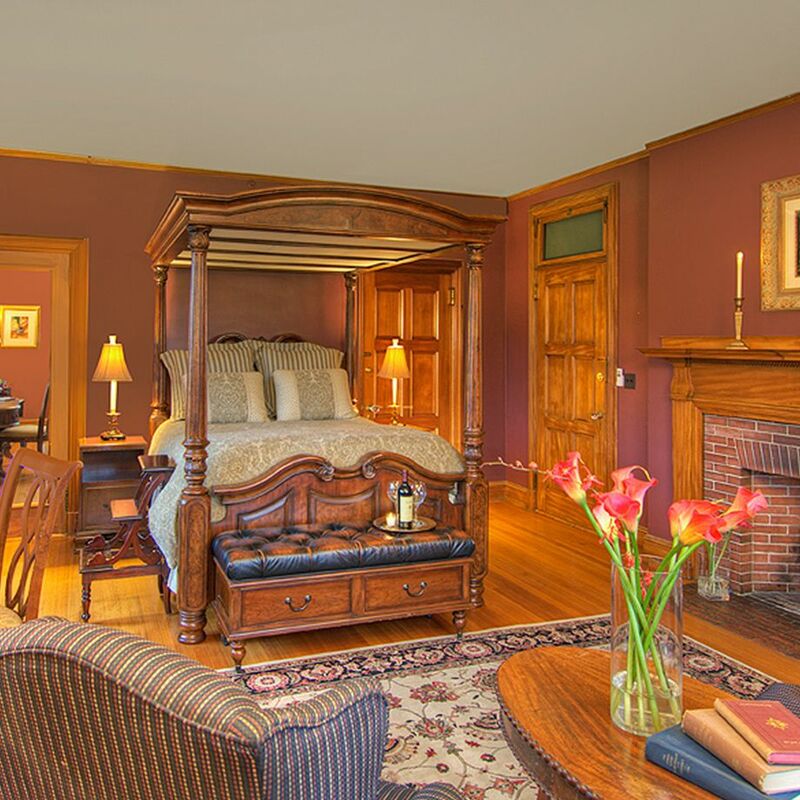 Blending elegant furnishings with modern amenities, the Castle Suite has a bedroom with Queen bed, a large decorative fireplace, a separate sitting room and a private ensuite bathroom. With one-, two, and three-bedroom resort homes nestled among the tall pines of Vermont’s Green Mountains, Castle Hill offers the ideal accommodations for families or groups. Condominium Hotel Rooms feature 300 square feet of living space, a Queen bedroom, ¾ bath with a shower, and an adjoining den with a pullout sofa, that offers an area with a mini refrigerator, a microwave oven and cable television. This sleeps 4 people and has one ¾ bath. Accommodating up to four guests, with an adjoining den including a pull out sofa, One-Bedroom Condominiums feature 1,100 square feet of living space, a King bedroom, a master bath with a two-person jetted tub and a walk in tiled shower, fully equipped American-style kitchen and spacious living room with gas fireplace, a dining area and 1/2 guest bathroom. Accommodating from four to eight guests, Two-Bedroom Condominiums feature 1,450 square feet of living space, a King bedroom with a master bath with two-person jetted tub, a Queen bedroom with an adjoining den including a pull out sofa, fully equipped American-style kitchen and spacious living room with gas fireplace, a dining area and 1/2 guest bathroom. Accommodating from 6 to 10 guests, Three-Bedroom Condominiums feature 2,200 square feet of living space, a King bedroom with a walk-in wardrobe and master bath with two-person jetted tub and a walk in tiled shower, a fully equipped, American style kitchen, a spacious vaulted living and dining room, and a loft and terrace. 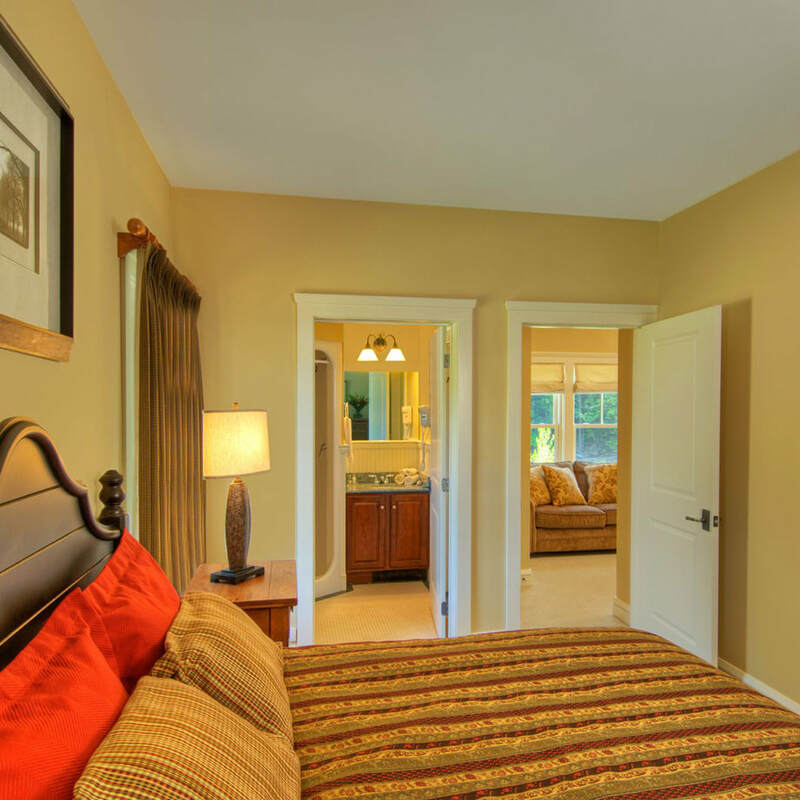 There is also a second bedroom with a Queen bed and an adjoining den including a queen pull out sofa and the third bedroom with two twin beds and ¾ bath.